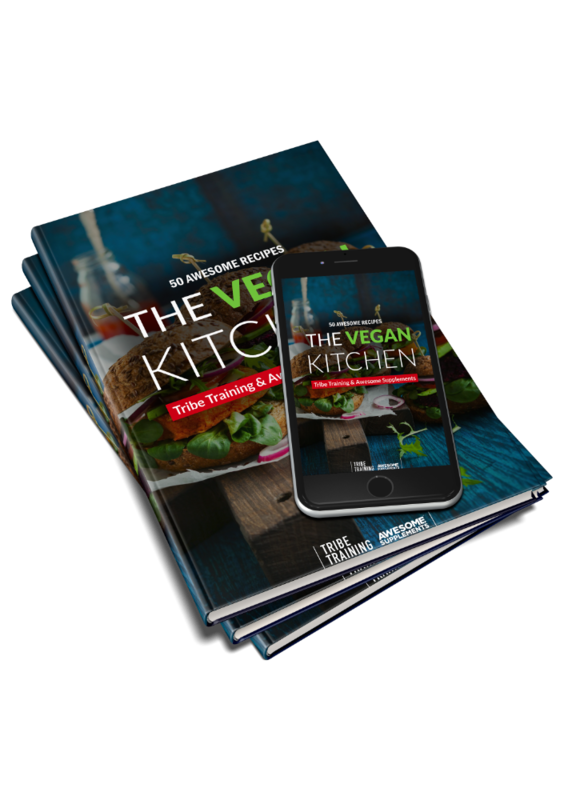 The Tribe Training Vegan Recipe Book is my second cookbook, and I think it’s even better than my first book! 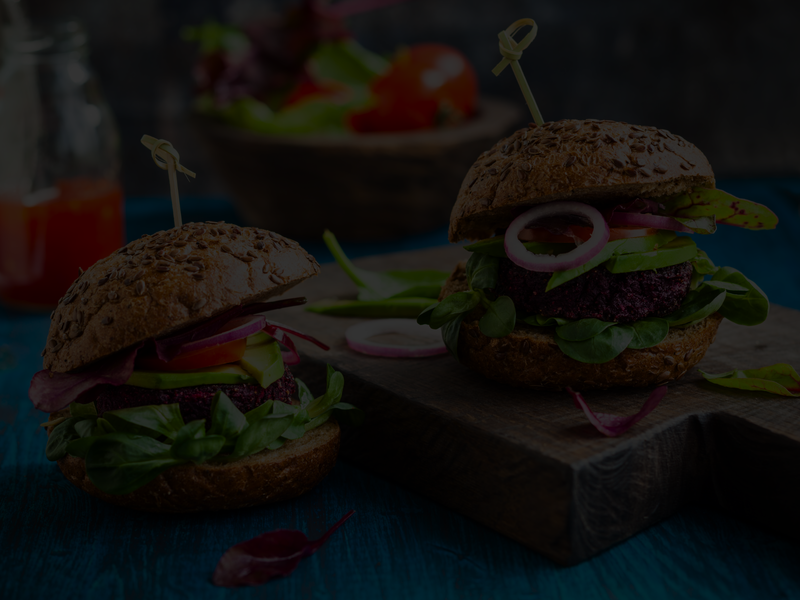 It contains 50 easy, healthy and scrumptious recipes which are guaranteed to spice up your kitchen and bring excitement back to your nutrition. Veganism is on the rise. Let me enlighten you with some healthy, calorie-friendly and tasty recipes. I have kept it simple with this book, with easy to follow recipes, simple tips and short ingredient lists which can be found in your local supermarket. Delight your senses and tantalise your taste buds with Banana Pancakes, Vegan Chilli, Sweet Chilli Tofu & Crème Brule.